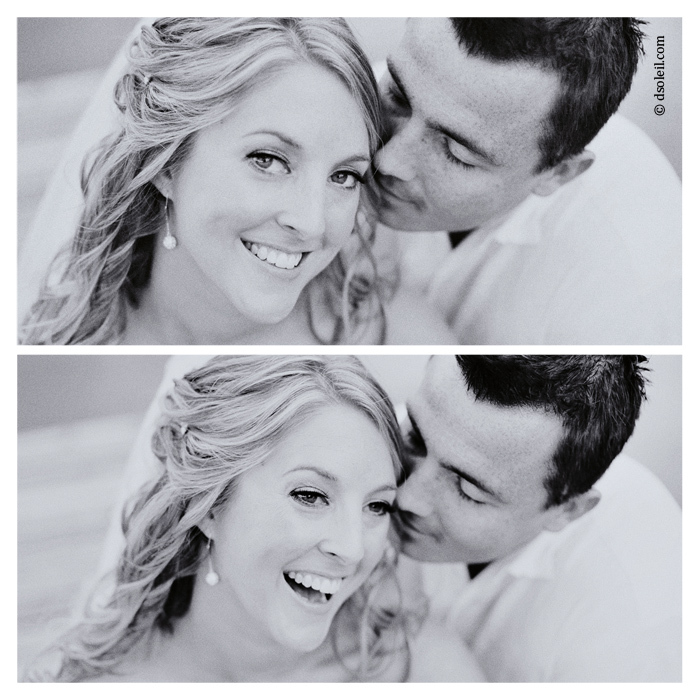 Christine + Travis were married in September at the beautiful Whonnock Lake in Maple Ridge. The day started out with stormy clouds, but peaks of sun eventually appeared and they even got a gorgeous rainbow in a few of their wedding photos. Previous Post Previous post:A new look and feel to our blog! 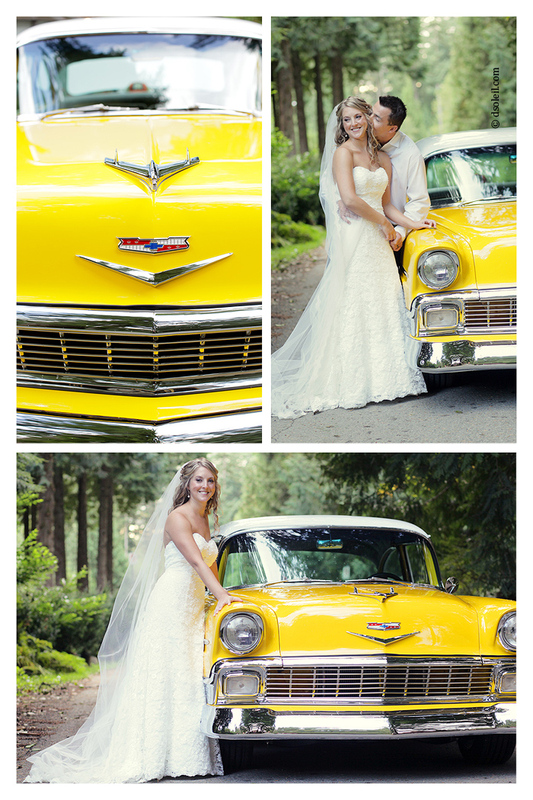 Love those shots with the old Chevy, that yellow just pops!